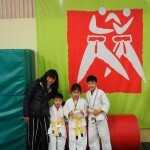 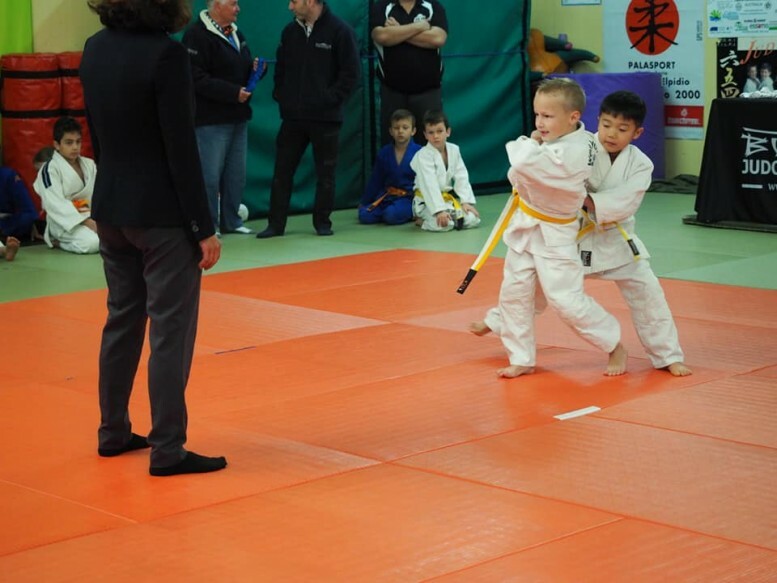 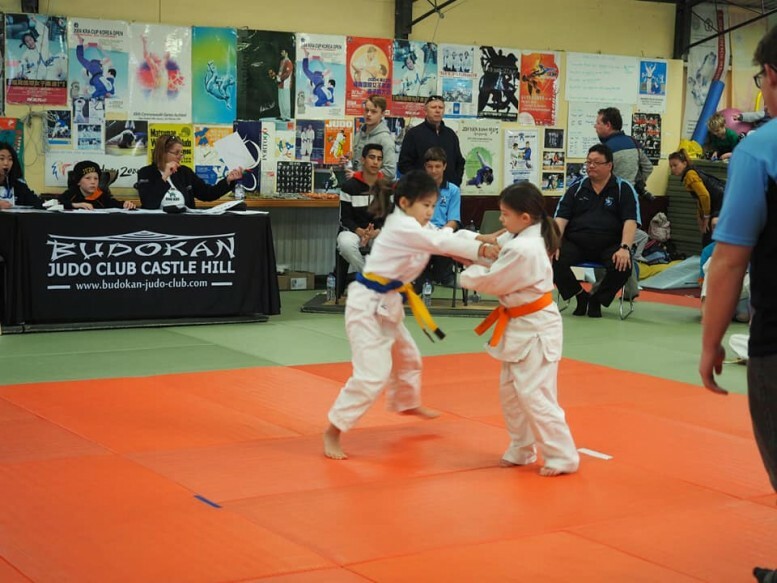 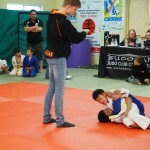 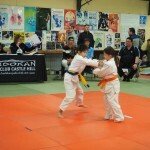 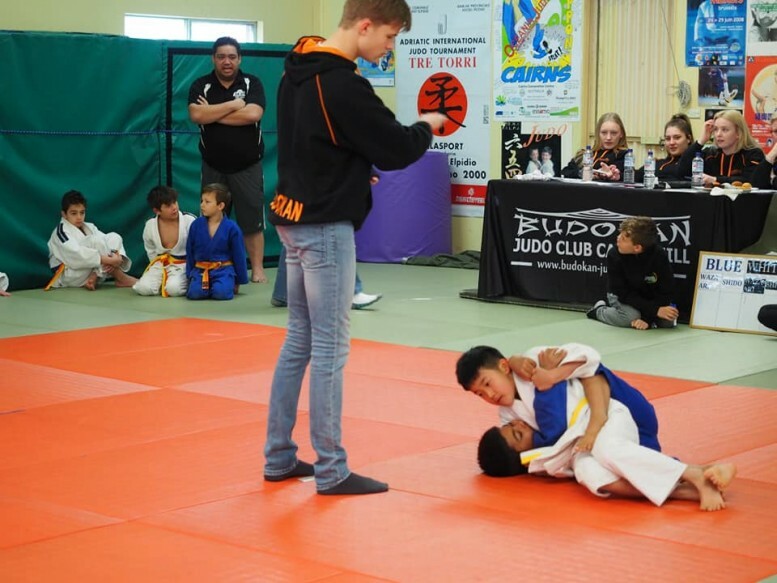 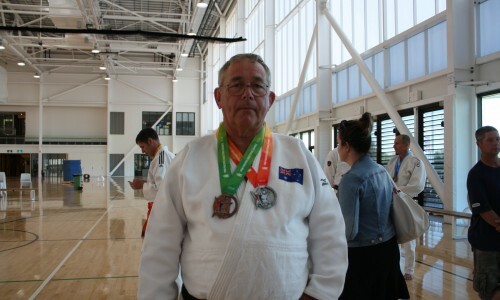 Travelling to Castle Hill, junior members Jordan & Nathaniel Min and Mirei Kikuchi fought in the Budokan Monster Tournament with Coach Ririko on 5th August 2019. 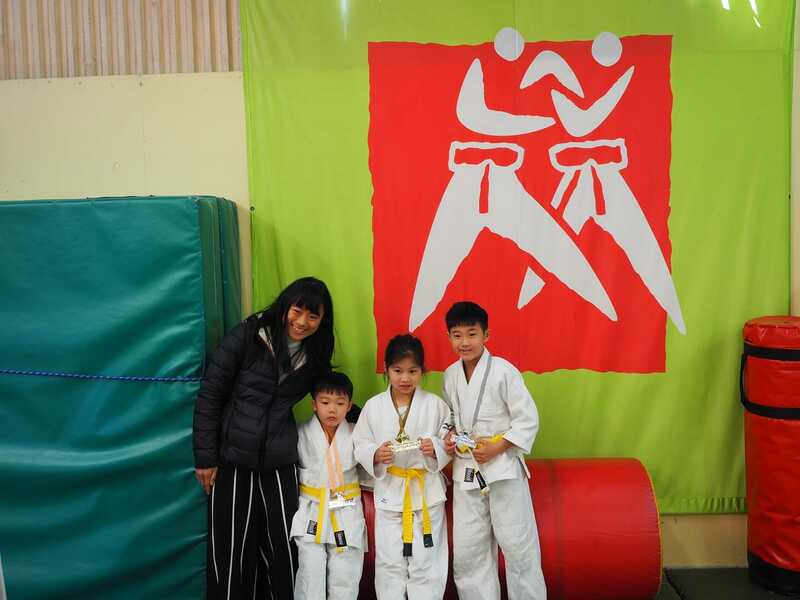 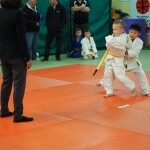 Each child came away with medals. 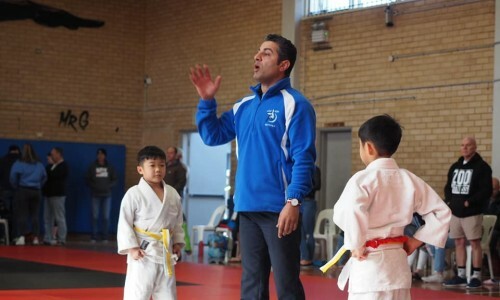 Coach Ririko supervised these kids at Castle Hill.